About Us – AMS Risk Management & Consulting, Inc. 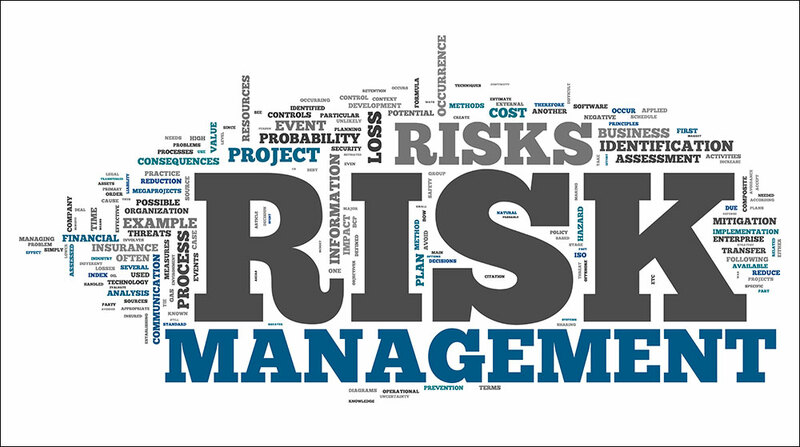 Established in 1994 by Andrew Schutzman, AMS Risk Management & Consulting, Inc. provides professional and objective technical expertise on all risk management and insurance related issues. We afford our clients the strongest combination of objectivity and proficiency in evaluating all matters, by working on a fee for service basis only paid by our clients. Our team is uniquely qualified because of our fundamental educational background and extensive experience, which enables us to provide the necessary technical expertise on all common and complex risk management and insurance issues. Over our 20 year history, we have prided ourselves on delivering the most comprehensive and competitively priced programs to our clients, serviced at the highest levels by both, brokerage firms and carriers participating in our programs. Since our inception, our practice has focused on mid to large privately held and public firms that require the outside objectivity, experience and competence for their particular exposures to loss. We provide innovative advice that addresses complicated risk management and insurance issues. Our deep market knowledge allows us to proactively approach the marketplace to obtain tailored coverage to address the unique exposures of our clients ensuring that exposures are addressed properly in the most cost effective manner. Our proficient negotiating skills enable us to deliver a program to our clients that is in fact the broadest, from a coverage perspective, and competitive from a cost standpoint.